Summer is a time to kick back and relax, but unfortunately so many activities break the bank. Here are nine road trips that fit each personality and your college budget in order to make the most of this summer. Nashville holds a special place in music history. As the center of country music, you’re sure to have a wild time. Cities can get expensive, but these places in Nashville won’t set you back. During the day, check out the Music City Hall of Fame and the Parthenon (a miniature of the one in Athens). Refuel and pick up souvenirs for cheap at the Nashville Flea Market and Farmer’s Market. Spend the evening on the Honky Tonk Highway to experience the iconic music scene that made Nashville famous by hopping from honky tonks, dives, and bars until 3am. This is an all-American road trip you won’t forget. Our neighbors in the North know how to keep it sophisticated. For some history and culture, take a step back in time walking around Old Montreal. This trip is a little more classy, so if you’re in the mood, head over to the Museum of Fine Arts, which is free for anyone under 30. In the mood to shake those hips? Every Wednesday, Saturday, and Sunday night there are free ballroom dancing lessons in Parc Jean Drapeau. Want to stay fit while traveling? Go swimming at the Olympic Park Sports Centre for only $6. However, the best part is being able to immerse yourself in the French language. Dust off your high school French for a wonderfully classy getaway. A city with small-town vibes but a vibrant history and a more vibrant nightlife, New Orleans is a great place to spoil yourself this summer. Indulge on a muffuletta (between $6-20, so look out), the legendary NOLA sandwich, and a beignet ($2) are musts in the Big Easy. 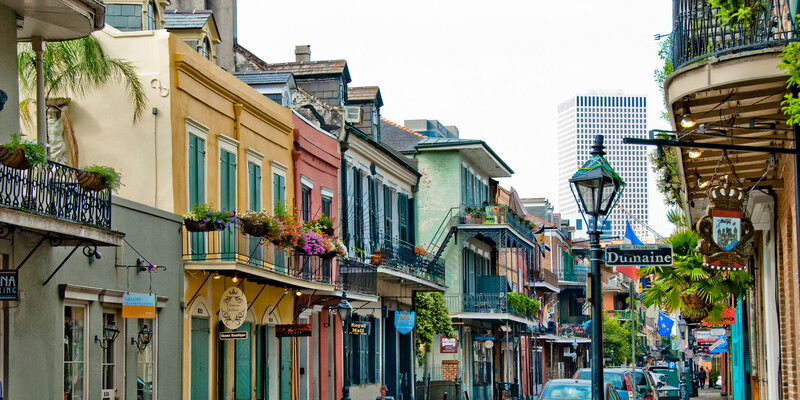 Stroll through the French Quarter on a self-guided tour from a map at the Visitors Center. If you don’t want to pay the big bucks for NOLA’s famous jazz music, head over to Frenchman Street where you’re guaranteed live street performances and music venues for lower prices than the typical tourist areas. For a cheap dinner, take advantage of happy hour by getting oysters for under $1 at Luke. In the evening, go on a haunted pub crawl to hear about the cities haunting past. Stay in an AirBnb for as low as $20 or a hostel for around $40 a night. Your biggest competition in the summer? The heat. Make sure to bring a hat and stay hydrated to endure the blistering sun. Pack your sunscreen and get on the road! A nice, relaxing 10-mile hike is the perfect way to start off your summer. Take a trip to Havasupai Canyon, hike down for free (or rent a mule to carry your belongings for $10), and stay in the small town at the bottom before heading over to the crystal blue waters of Havasu Falls after a restful night camping under the stars. The hike is free, but you do have to reserve a campsite or stay in the hotel at the bottom. Havasu Falls is world famous – road trip to this beauty when you just need to get away. Can’t afford to take in the views of the Great Sand Sea in Egypt? Settle for Colorado instead. Enjoy this breathtaking sight for just the cost of a hotel or hostel. If you pack food for the road and bring your own skateboard deck, you can sandboard your way around the Great Sand Dunes. This is a bucket-list must. Again, the nice thing about spending time outdoors is it's free. 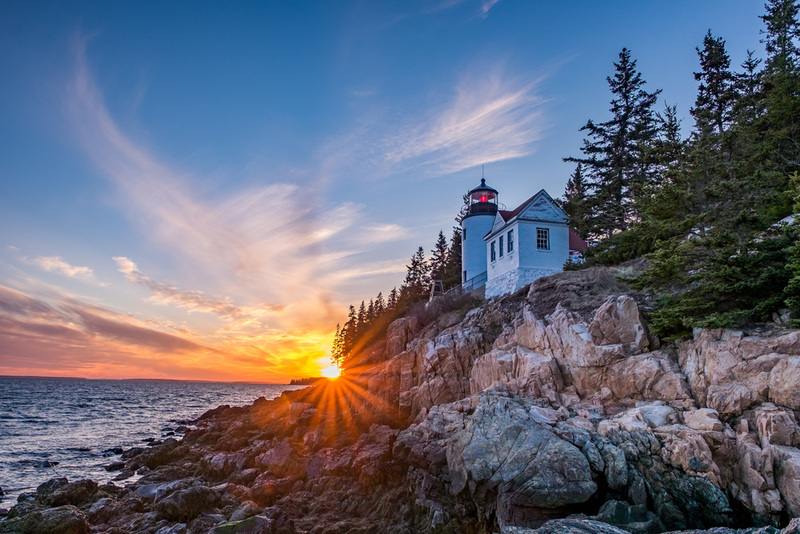 Whether you want to rent a spot at a campground is your business, but exploring Maine’s natural wonders is (almost) priceless. It is a National Park, so you do have to pay an entrance fee. However, your money is going to preserve these wonderful places, which is worth it. Driving is more cost effective if you have two or more people. An individual is $12, but a car (up to 15 passengers) is only $25. Get out of your day job this summer for some nice fresh air. A beach and city combo, this destination is (in)famous for college students. Of course, your first destination is the beach, but don’t forget to walk around the Art Deco District for spectacular architectural sites. If you want to explore more, go on a free walking tour of Little Havana to escape the beach for a while and spend less on delicious Cuban food. If you’re in an adventurous mood, visit a UNESCO World Heritage site, the Everglades, by foot or canoe. To prevent from racking up the bill on your housing accommodations, stay at a hostel for $20-30 a night. Every college student has to go at some point, right? For those on the West Coast, drive to the coast for scenic day-hikes then relax by the bright blue waters of Big Sur. Once you’re in the area, take a drive to Bixby Creek Bridge to see the famous coastal drive from your favorite California-based movies. Stay in Big Sur Lodge in Pfeiffer Big Sur State Park for as low as $19 per night. It’s a minimal, motel-style lodge, but what it lacks in aesthetics it makes up for in environment as it’s settled right in the forest, surrounded by trees. A must-see is Ventana Wilderness' Sykes Hot Springs, but the recent wildfires have put it temporarily out of commission. Check the website before planning your trip to see if you can make the detour. Live your best "Gossip Girl" life on a budget. Pass up the Hamptons for a nice little beach town on Cape Cod. It’s still pricey, but with the right finds, you can ensure the best bang for your buck. Stay at a beach side resort for as low as $75 by using planning websites like TripAdvisor, Hotels.com, or Kayak. Split between four people, you have a pretty nice deal for a weekend getaway. Another option is an AirBnB for as low as $45 a night. If you’re road tripping, you can easily drive over to the beach during the day to lounge by the water. 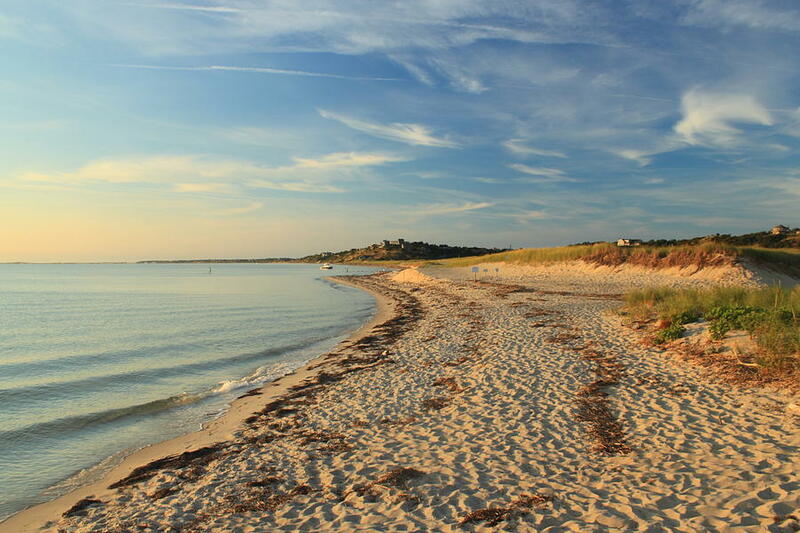 For a laid-back, New England getaway, Cape Cod is for you.